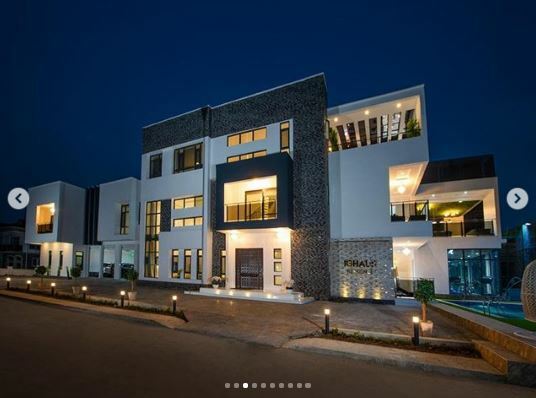 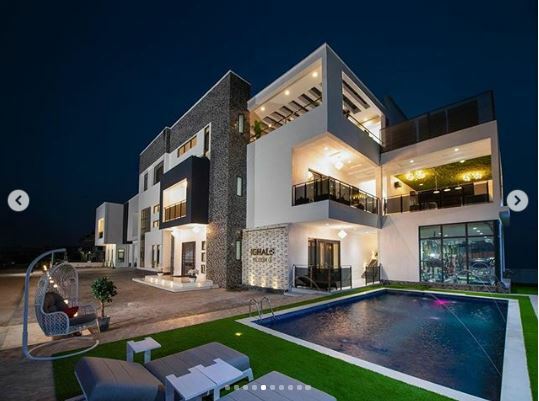 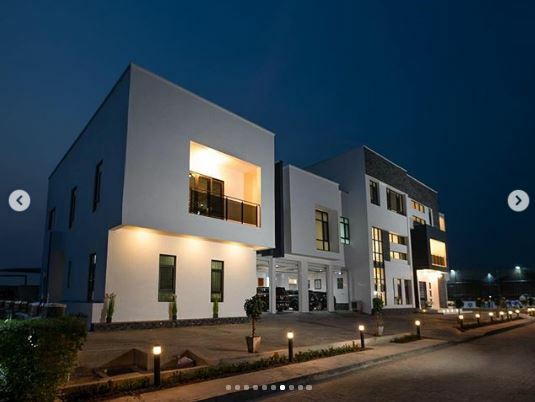 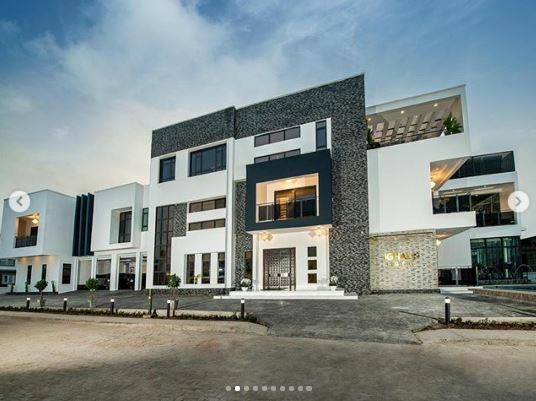 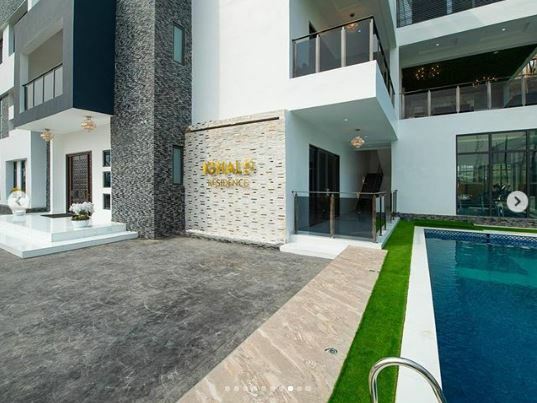 Jude Ighalo, a popular Super Eagles striker, has acquired a new mansion for himself and his family. 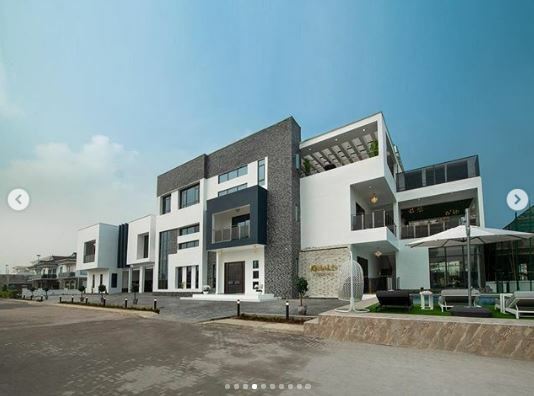 The footballer who now plays for Chinese club Changchun Yatai, acquired the mansion at Lekki in Lagos. 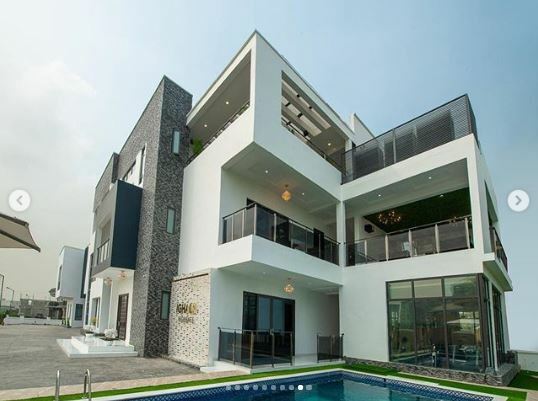 He has moved into it with his family.